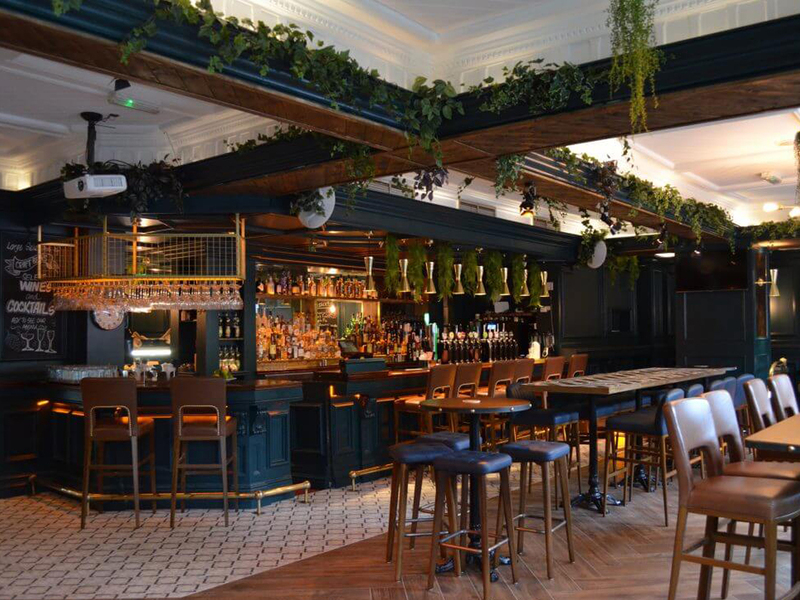 The Tolka House is a prominent gastropub located in the heart of Glasnevin, and has been the main source of hospitality in the local area since 1756. 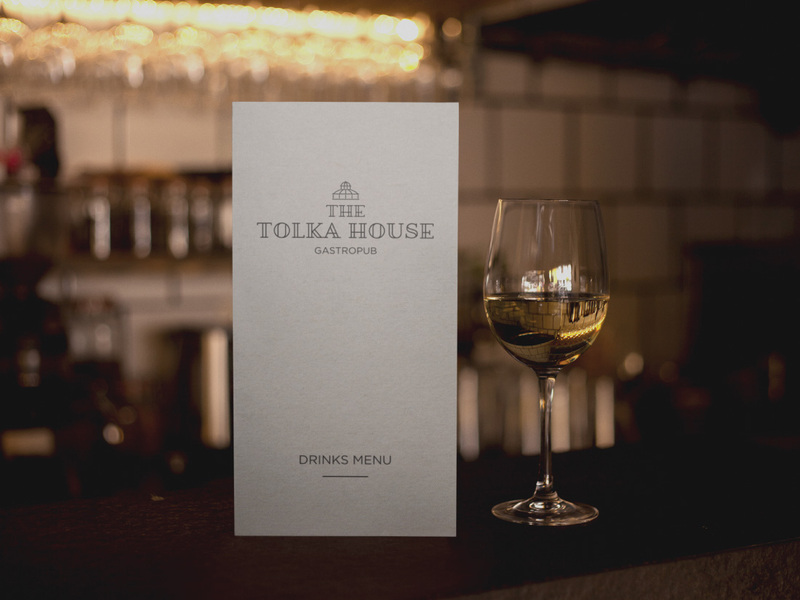 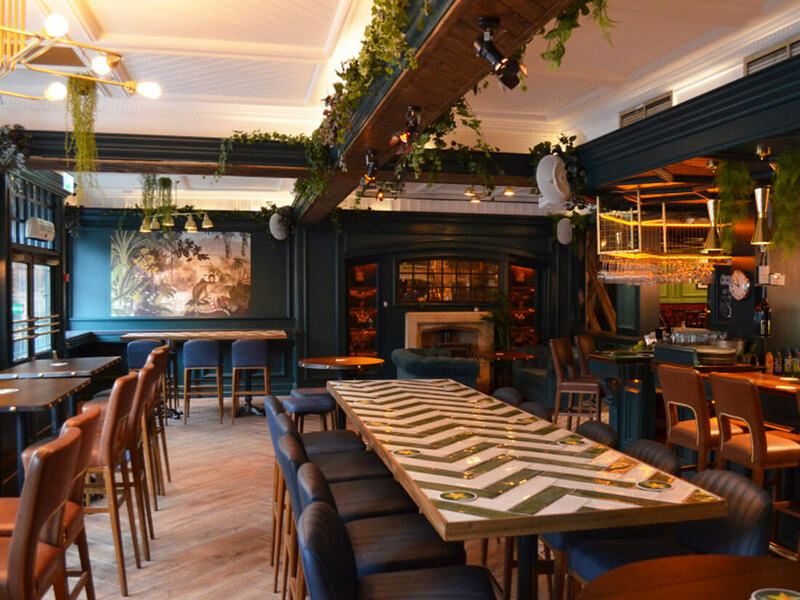 After recently undergoing an entire refurbishment of the interiors, The Tolka House was eager to create a completely new brand identity for their business. 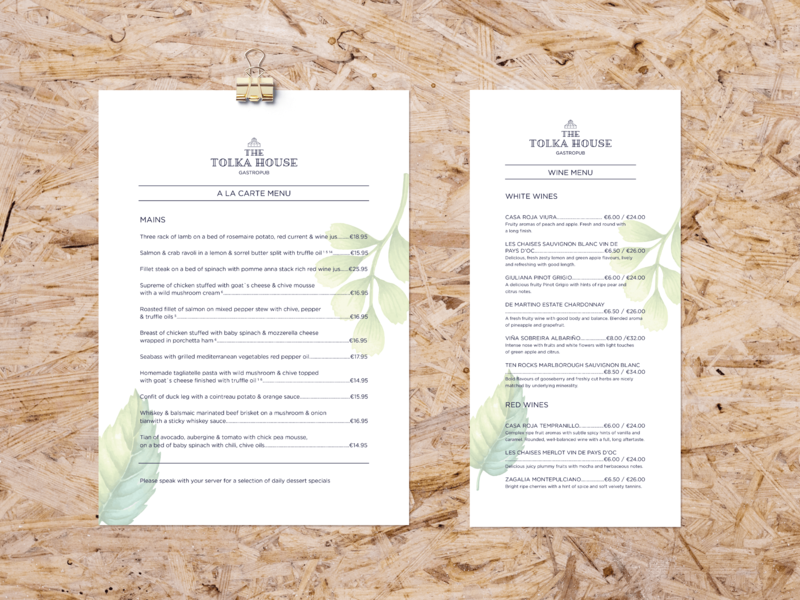 Taking inspiration from the closely located Botanical Gardens, we designed their new logo, menus and various marketing assets.